Being an educator can be a rewarding job – it’s awesome to help youngsters learn! – but it can also be stressful, especially when a student has hard-to-handle behaviour. So many great teachers and educational assistants struggle daily with kids who have major meltdowns. Deflating and exhausting! We can help make your classroom experience more positive. We’ve developed an ABA educator training course to teach you the strategies you need to successfully manage, tame and even reduce problematic behaviour in your students. They’ll be calmer and you’ll be less stressed after you complete the course! Here’s the full scoop on the training series. You’ll walk away knowing a lot about ABA and how to effectively handle hard behaviour in the classroom. As such, your job will be less stressful and both you and your students will be happier and more productive. 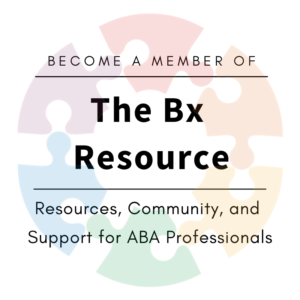 You’ll also receive a certificate in ABA, which will enhance your resume, and have access to employment opportunities when you’ve successfully completed the ABA educator training series. A lot of the learning happens at home: You’re required to do 40 hours of online training at your own time. There are also 3 in-person supplementary class meetings and hands-on practicum hours that take place in downtown Toronto. The ABA educator training course can begin as soon as you sign up and wraps up by the end of the summer. The in-person meetings are scheduled for July 6, July 20 and August 10, 2016. This program is perfect for educators and educational assistants who already work in a classroom. We also welcome those considering a career in education or ABA. Spaces are limited, so rush to register! Contact us for application information. See you in the summer – we look forward to teaching you all about ABA! 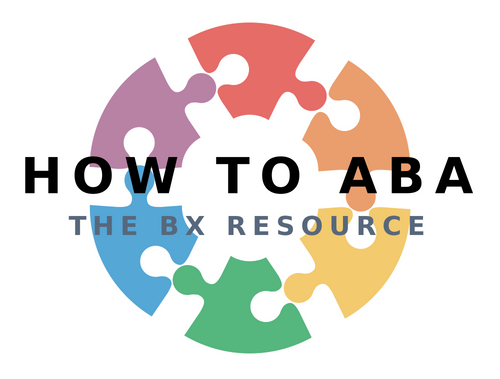 This entry was posted in ABA, Autism, Behaviour, education, special needs, teachers, training and tagged ABA, ABA training, autism, challenging behaviour, classroom, educational assistants, How to handle hard behaviour, students, teacher training, teachers. Bookmark the permalink. ← Camp with Kid Mechanix!